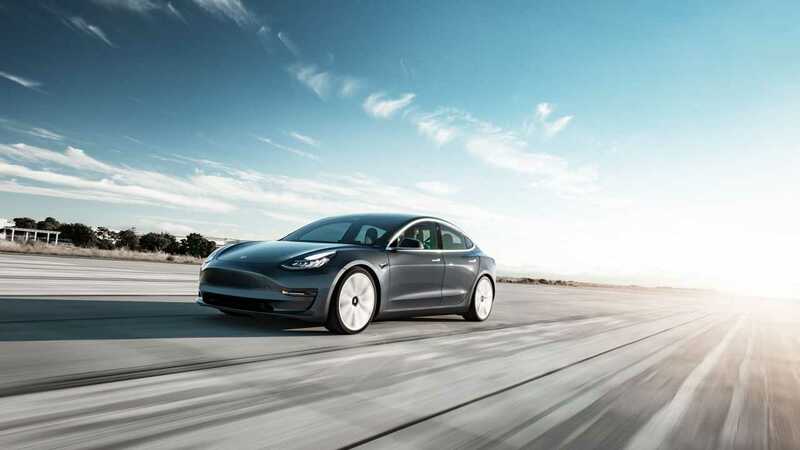 When Tesla hit a production pace of around 7,000 car a week (including 5,000 Model 3) at the end of June, we thought that the 6,000 Model 3 a week (target for August) was just around the corner. However, the production rate decreased and even Bloomberg’s Tesla Model 3 Tracker noticed that using its algorithm. New data from insiders comes to us through Electrek, which says that during the past seven days, Tesla produced around 6,700 cars - that's near the record from June. The most important bit though is that in the past two days, production amounted to ≈2,300, which would be a little over 8,000 cars - if maintained through the full week! 8,000 cars (including 6,000 Model 3) sounds like a heartwarming end to a very strong quarter (especially since the lowest week was at ≈3,100). Tesla forecasted that 50,000-55,000 Model 3 could be made in the current quarter, which is still within range.